Aritra Singha visits the first sleep boutique of Kolkata and comes out with an alluring experience. Seduction for sleep forever. 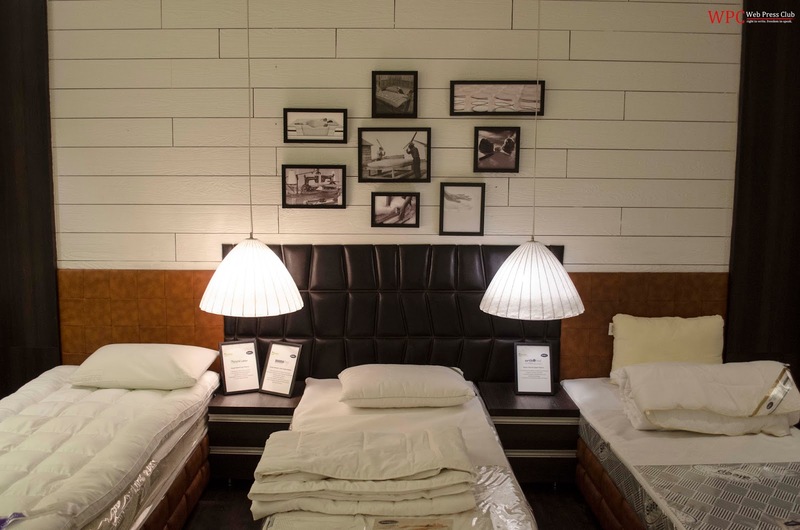 Seven Designs, the first sleep boutique of Kolkata, has recently opened its doors to the inquisitive dwellers of the city. The showroom, located near Beckbagan and Acharya Jagadish Chandra Bose Road crossing, has been launched by ace actor Raima Sen in August only. The exclusive store is sprawled about 4500 sq. ft. and promises to offer the best of home décor solutions in Kolkata. The concept of sleep boutique originates from Canada. 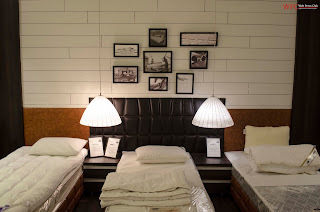 In India the first sleep boutique was opened in Hyderabad and after being a huge hit it opened its branch in Mumbai, where it managed to gain even more laurels within a month. And now it’s Kolkata’s turn to enjoy moments of dreams with its own sleep boutique. seven colours of the rainbow, it has a similar motto of being that specter which marvels and remains till eternity. The store offers peaceful and private ambiance of a discreetly designed custom bedroom to “sleep test” the mattress before buying it. Using highest quality materials and techniques, it urges you to experiment with different types of mattresses, be it foam, latex, box, crib, you name it. If the wide range seems confusing then there is option to consult experts too. The specialists at the showroom would listen to your requirements patiently and offer you honest suggestions. Whether you think bed, bath, wallpapers, mattresses or upholstery, the specialty store will cover every aspect of your home space. A huge collection of mattresses with stylish designs are there to cater every inch of your body’s comfort. It will certainly leave you spoilt of choice. Adjustable quality, firmness and customized sizes are just the few of the many things that will flummox you with its variety. Eye catching wall papers in monochrome, contrasts, subtle and solids would give you the perfect excuse to redo your rooms. Their regal upholstery will bring the element of high-born to your house. Owner of the store Nikunj Kedia, who has also conceptualized it, said, “We wanted to bring forth a high-end international furnishing store which will be accessible to all in Kolkata. 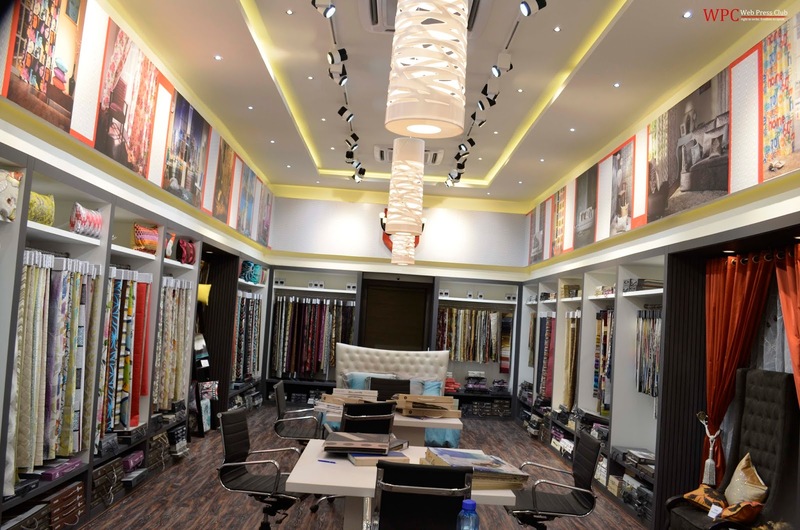 Seven Designs is a one-stop store that is designed to meet versatile interior design requirements depending on customers’ “home décor taste’’. What makes the store more gifted is that it is divided into various departments and the present or the prospective customers won’t have to wait in the queue to get their demands cringed.